This short video was produced a while back, and contains some outdated info, but it still gives a quick, and mildly entertaining overview of what we are trying to do. The arts comprise a hugely influential component of our culture. If we can inspire one child to take up a career in those arts, and to create stunning beauty so as to lift men’s souls toward God, and in doing so glorify Him, we will have succeeded. To that end we are creating a new genre of film: Children’s Cinema. 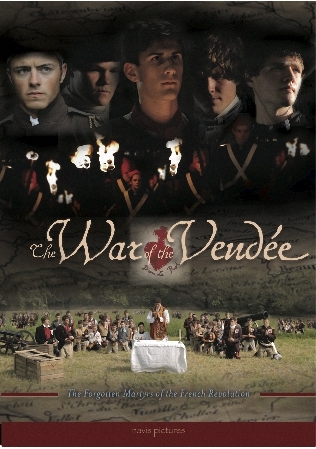 The War of the Vendee our newest film, tells the moving story of France's little known religious civil war in the years following the French Revolution. Featuring a wonderful cast of over 250 young Catholics, and a sweeping orchestral score by Kevin Kaska, the story is a violent and brutal one, but is told here with a careful sense of reserve, and is safe for the whole family to watch. 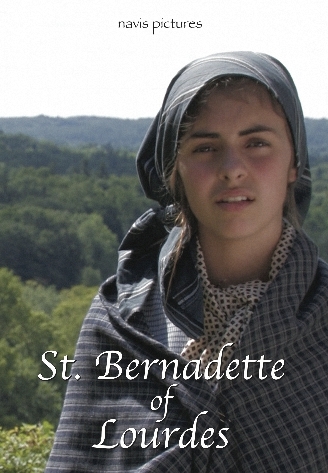 St. Bernadette of Lourdes, our first release, features a cast of over 160 mostly home-schooled, Catholic children ranging from 3 to 17 years of age. We are certain that the benefits of this unique experience will extend far beyond its cast and their families. It has been my experience, that children love watching other children perform. I’m sure your entire family will love this film, and the other projects we will be releasing within the next few months. To contact us, get information about Public Screenings, or purchase DVDs from the Store just click on one of the tabs on the left side of this page. God bless you, and thank you for visiting Navis Pictures.